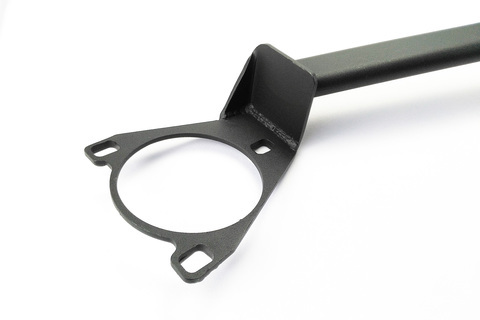 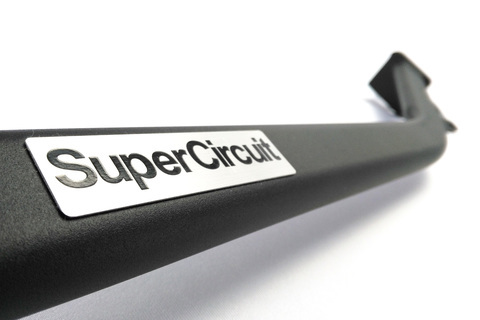 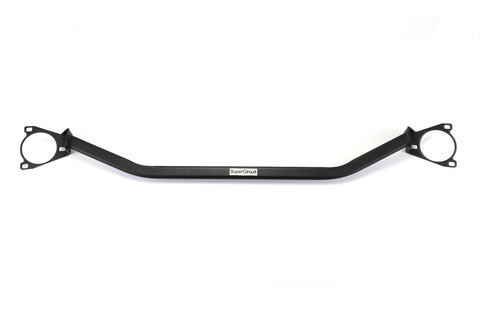 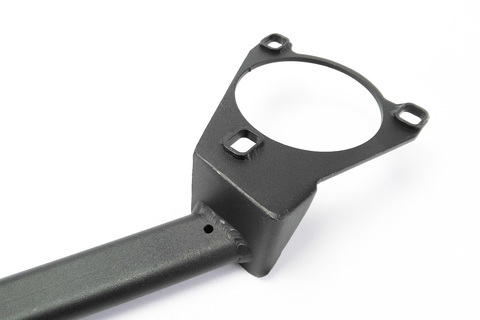 SUPERCIRCUIT TOYOTA ESTIMA 2.4 (2000-2006, ACR30) Front Strut Bar. 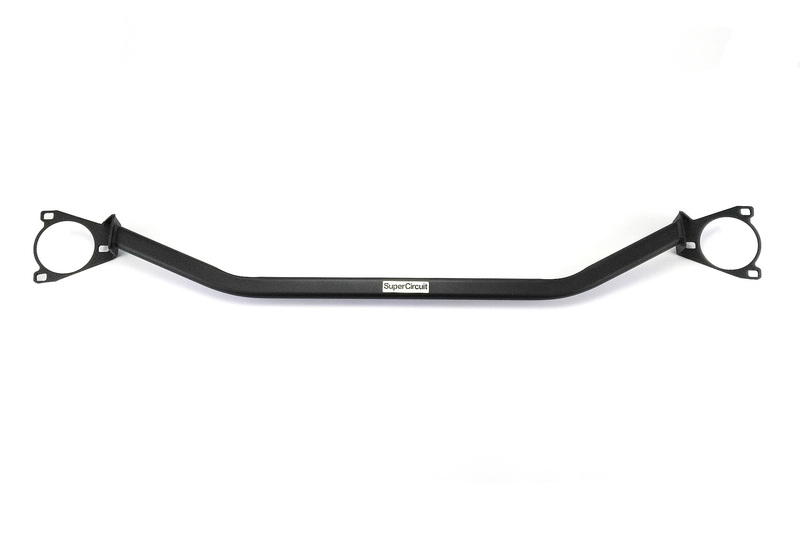 Industrial grade MATTE BLACK coating is scratch resistance and is matching well at the engine bay for a stylish and professional appearance. For optimum chassis stiffness and strength, match the above with the SUPERCIRCUIT Toyota Estima 2.4 (ACR30) FRONT LOWER BRACE and FRONT LOWER BRACE.